Track, report and document compliance related activities. Navigating the increasingly complex regulatory requirements can be tough. Companies must track, report and coordinate internal controls, audit evidence, change management, incident reporting and more. DocMinder® provides an integrated framework to serve as a data-warehouse that allows an organization to analyze compliance data in volume. This enables an effective, collaborative, and closed-loop approach to compliance, with data to facilitate a proactive and sustainable compliance management platform. DocMinder® provides a scalable web-based work management solution to track tasks and action items through-to completion, establish accountability, and manage risk. DocMinder's end-to-end work management solution gives you total visibility and control by automating the sharing of key information and managing compliance related business processes and tasks. Explore the key areas of DocMinder® Compliance Management. Energy and utility companies face increasing demands for compliance automation - they need an easy-to-deploy and affordable solution that works seamlessly with existing IT infrastructure. 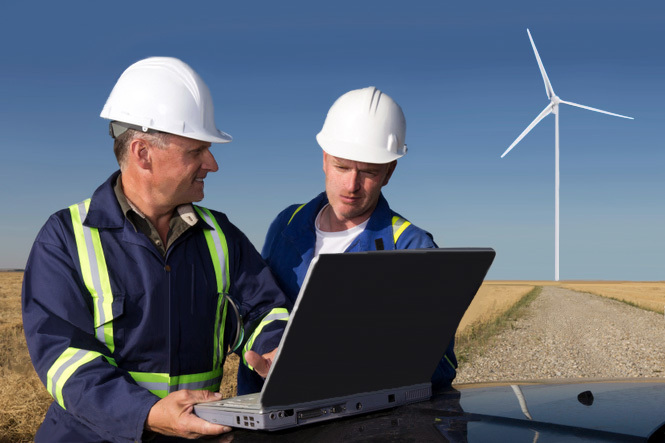 DocMinder® can help energy and utility companies strengthen and streamline a sustainable compliance program.